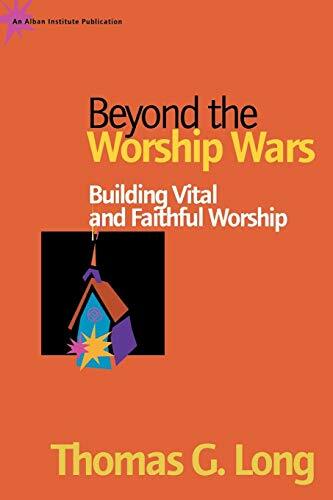 Looking for Some Great Praise and Worship Books? 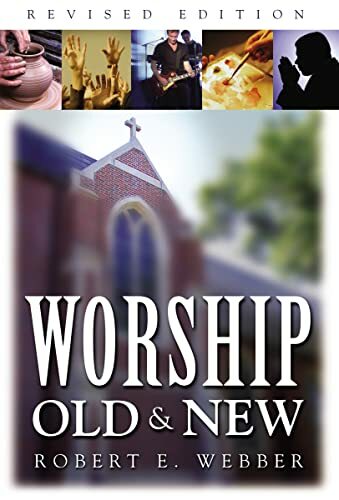 This is not an exhaustive listing of praise and worship books, and the listing is in random order by title and year. If you would like to add to this book listing, click here with new information. Thanks for help, and Your Book Review is appreciated! If this site has been a blessing to you, share your story!